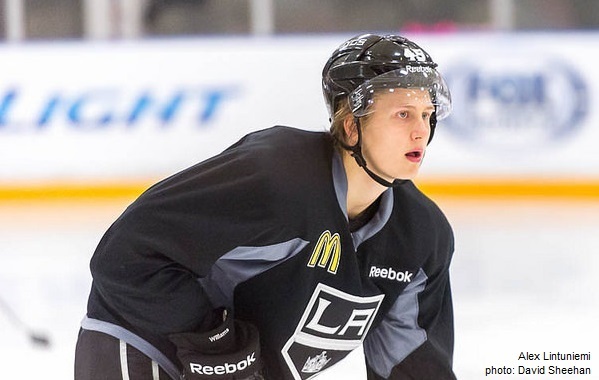 The battle for playing time on the Ontario Reign blueline next year is expected to be rather fierce. 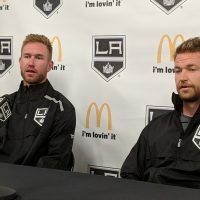 Derek Forbort, the Kings 2010 first round pick, may or may not be back in the AHL – depending on what happens during the team’s training camp in September. 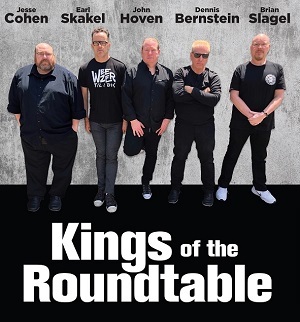 Kevin Gravel will be back, as will Nick Ebert and Jeff Schultz, just to name a few. Jamie McBain also recently signed a two-way deal with the club, so he’s yet another option. 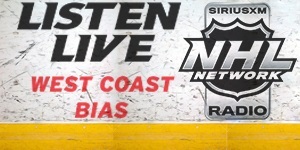 Alex Lintuniemi (second round, 2014 NHL Draft) and Zac Leslie (sixth round, 2013) are expected to be among two of the major additions to coach Mike Stothers’ defensive group. The former is a rugged, stay-at-home player and is coming off a year in which he skated with the Kings in a preseason game against the Arizona Coyotes, suited up for five games with Finland at the 2015 World Junior Championships, and played his OHL regular season schedule with the Ottawa 67’s. Meanwhile, Leslie’s OHL season was cut short following shoulder surgery in early March. A wild card in all of this will be recent draftee Erik Cernak. 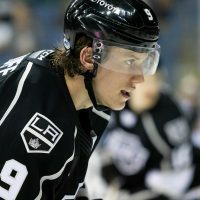 The Kings top pick at last month’s NHL Draft, Cernak has several options to sort through in the months to come. He could return home to his native Slovakia for one more year. Cernak could also play in the OHL or come to the AHL and begin his pro career in Ontario. 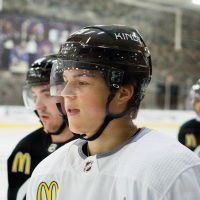 Although he was selected by the Erie Otters in the recent Import Draft, he is not obligated to play there before moving to the AHL because he was selected by the Kings straight out of Slovakia. Thus, the 19-year-old, who is already cut like a pro athlete, may find himself on the fast track to being a professional in North America. Note: Kings Director of Scouting, Mark Yannetti, had a lot to say about Cernak here. If you missed that article, it’s well worth your time. Really great stuff! Zac Leslie is especially articulate and thoughtful. 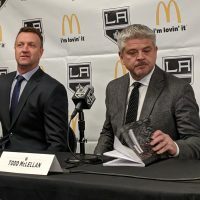 Reading articles like this makes me excited about the Kings’ future.